The change of season and increased shopping patterns will impact the limit of your throughput while expanding capacity through construction can be a solution there are other ways to get more throughput and capacity in distribution centers, without the need for major overhauls. Before spending money on construction, hiring and training new workers and investing in new software, take a look at some of these proven ways to get more throughput and capacity in your distribution center. Take advantage of the space you already have by making small improvements. Minor additions like adding racking to areas that are set aside for floor space and adding a mezzanine to make the most of vertical space will help improve your distribution center without causing disruption. Another simple improvement is making correct use of signage and labeling. Bin and aisle labels that are clear can be helpful to pickers, as they can quickly find the right bin whereas floor labels are easily overlooked and can become difficult to read and scan with wear and tear. Staff plays the biggest role in increasing throughput in your distribution center, so focus on their impact to improve throughput. Improve employee morale and satisfaction by including them in decisions that affect picking, packaging, and movements. You can also reduce the need to hire temps by cross-training existing staff on other functions. By consolidating items that are frequently ordered together or that are visually similar, you can help reduce the walking time of pickers, as traveling time remains to be a major hurdle when trying to improve throughput and capacity, so explore ways that you can make their jobs easier. 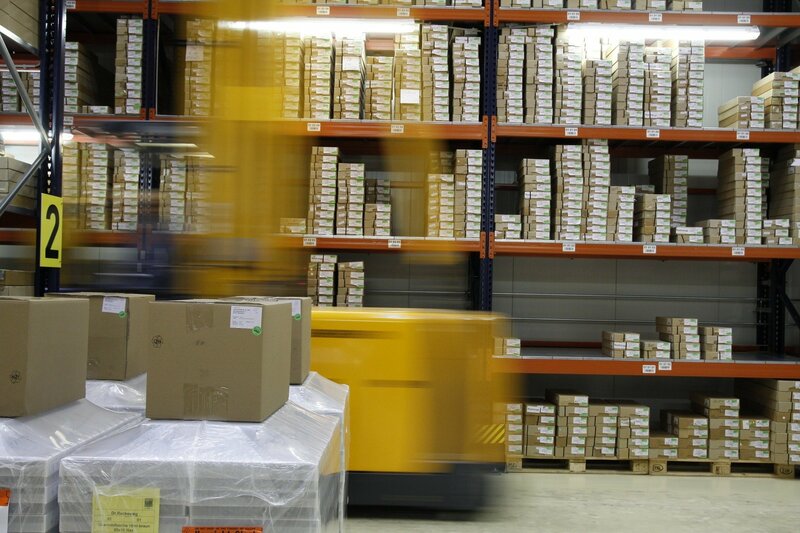 By increasing throughput, you also increase profitability, productivity, and efficiency of your distribution center. Before deciding whether building a new facility is your next step to keep up with tightening capacity, implement these practices and get more throughput and capacity today.